estled among the Baudha Himal and Himal Chuli in the west, Ganesh Himal to the south and Sringi Himal to the north. 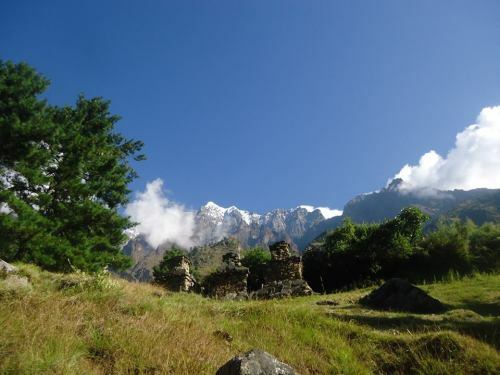 The salient features of Tsum valley trekking is that you will be able to explore the ancient art and architecture, the unique Buddhist culture you must join a trekking agency to do this trek. 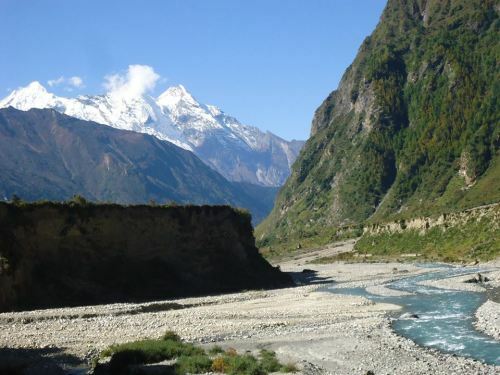 Tsum valley trekking also can be combined with Manaslu circuit trek which avoids the same trail entry and exit. Tsum valley trekking is possible to do even in December-January little colder the morning and night but the day time is comfortably warm. And the weather in January in Tsum valley is blue sky and less crowded with less tourists. So the Tsum valley trekking is possible to do up to Dec- Jan and it is also possible to do tea house trekking and camping trek as your choice. Nature Adventure Trekking and Expedition has been arranging Tsum valley trekking as a tea house and camping trek both.We have been arranging Tsum valley trekking combining with Manaslu circuit trek and solely the Tsum valley trekking. Day 14 – drive back to Kathmandu or pokhara.